This week saw the world’s largest Consumer Electronics Show take place in Las Vegas. The show is full of the latest and greatest technology manufacturers, partners and suppliers showcasing the next big thing in tech. We’ve partnered with a number of high profile tech companies including Qualcomm, Gentex and Panasonic, to name but a few, to highlight the exciting tech available in our vehicles. It’s an exciting time, as the automotive industry moves towards 5G. We are taking steps towards ultra-fast connectivity. This week, we announced that every future Jaguar or Land Rover is set to benefit from the highly advanced QualcommⓇ SnapdragonTM 820Am Automotive platform. With this, our vehicles will feature ultra-quick and efficient connectivity, limitless in-car entertainment and over-the-air downloads. Customers will also benefit from immersive in-vehicle experiences with stunning displays and graphics throughout. This platform has been designed to increase vehicle intelligence and awareness to aid road safety. Many of our partners are showcasing some of our tech innovations at CES, demonstrating readiness for next-generation Connected and Autonomous Vehicle (CAV) technologies. Our first electric car, the I-PACE, will connect our drivers to their homes with a new HomeLink Connect app developed in conjunction with Gentex - a high technology electronics company that delivers quality technology products to the automotive, aerospace and fire protection industries. The technology will present new connectivity solutions, opening up limitless in-car entertainment. 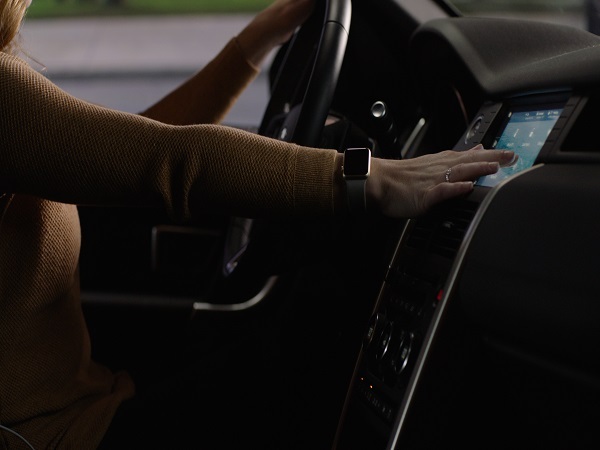 Customers will be able to control home devices from the infotainment screen, allowing them to adjust heating systems, turn on home lighting and unlock the front door – all from the driver’s seat, without picking up their phone. Panasonic is showcasing our Touch Pro Duo system. This tailored technology system was revealed at Tech Fest in September, and performs as a digital butler. Available in the new Range Rover Velar, Range Rover and Range Rover Sport, the technology makes it possible to interact with your car anywhere in the world. 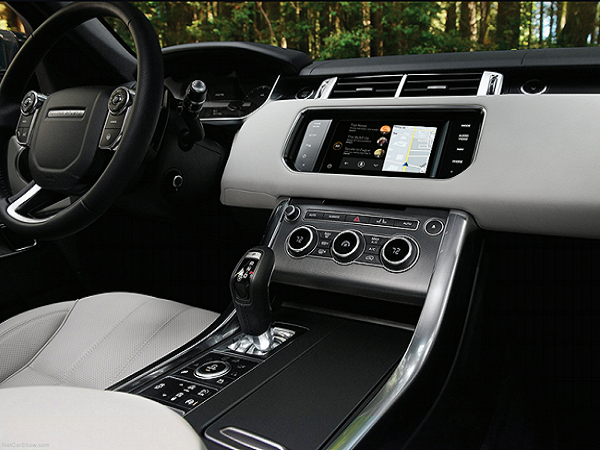 The screen technology developed by Panasonic complements the intuitive user interface created by Jaguar Land Rover. We entered into a strategic partnership with CloudCar a year ago. Since then, CloudCar has made progress in developing the next generation of their innovative cloud-based infotainment solution which will be demonstrated at CES in the latest Range Rover Velar. The futuristic infotainment system uses machine learning and natural language understanding to generate a completely customised experience for the driver. We are committed to the safety of road users and has a range of strategic partners specialising in data security. 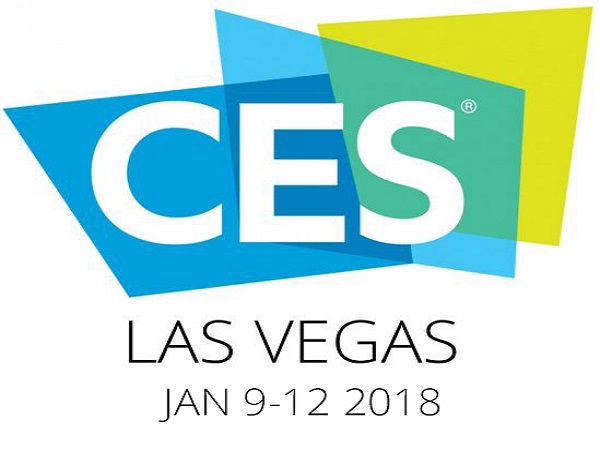 One of our start-up portfolio companies, LISNR, will be at CES demonstrating their data-over-audio solution that accomplishes short-range, secure wireless data transmission across all connected devices. Their use of sound, as the conduit for data transfer, removes any need for traditional connectivity or device pairing. LISNR can be used in offline environments for a variety of functions such as remote app pairing, user authentication, and keyless access. Quanergy, providers of LiDAR and other sensors to Jaguar Land Rover, will be at CES showcasing 3D Aware Smart Sensing technology. This advanced connectivity is shaping self-driving technology, which will allow our vehicles to learn to respond in an instinctive human-like way. Mycroft AI, another of our start-up portfolio companies, will be showcasing the world’s first open source digital assistant. The smart software allows companies to deploy intelligent personal assistants anywhere.